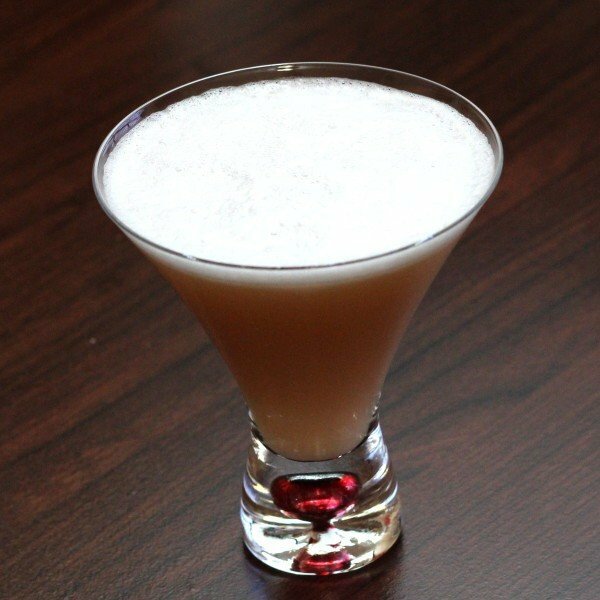 The Douglas Fairbanks cocktail is one of those increasingly rare cocktails that uses raw egg white to give it a nice, creamy froth. The reason these drinks are becoming less and less popular is fear of eggs containing bacteria that can only be cooked away. 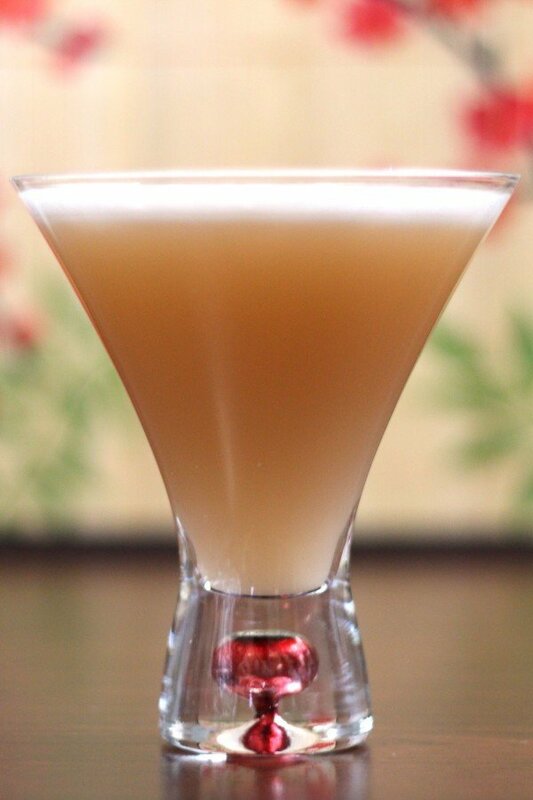 Let’s all take a minute and thank corporate farming for that lovely contribution to the landscape of cocktails. If you have eggs you feel safe trusting, that’s the way to go. But fortunately, you can get egg substitute that’s been pasteurized, homogenized and had all the life as well as the dirt sucked out of it, and use that in your cocktails instead. It’ll still taste good – just not as good. Like its namesake, the Douglas Fairbanks is a classic from a bygone era – a taste of class and simpler times in an ever more obnoxious modern world. You might need two. Shake the ingredients together extremely well in a cocktail shaker. Strain the mixture into a chilled cocktail glass and serve.